Juicy Lucy Autoflowering from Auto Seeds are auto flowering seeds that are originated by crossing The Cheese x Auto Pounder. This is a new generation of Indica dominant weed plants that ensure good yields. 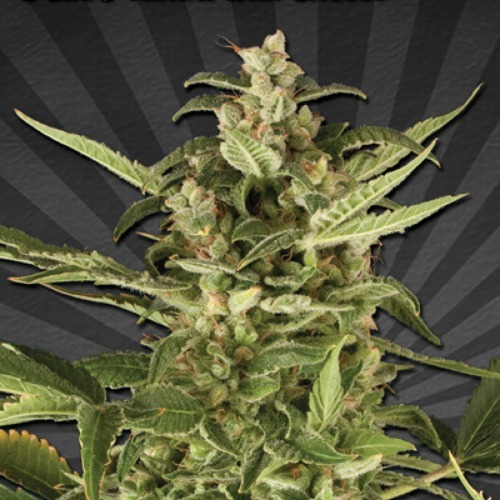 Auto Seeds Juicy Lucy are weed seeds that are appropriate for an indoor grow and outdoor grow. This strain is easy to grow which makes her appropriate for growers with less experience. These weed plant grow fast and give a great yield. The effect of smoking this weed is a powerful physical stoned. Growing cannabis from these auto flowering seeds provide you a weed that is easy to grow. Tell us and our customers what you think of the Juicy Lucy Autoflower from Auto Seeds.